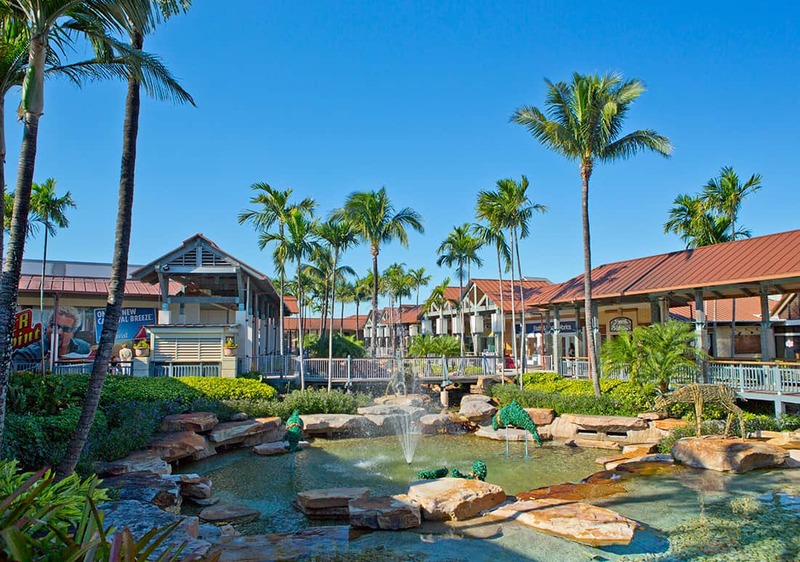 Open air mall in South Miami with a variety of shopping and entertainment options, including an IMAX theater, a Color Me Mine pottery painting experience and bowling at Splistville Luxury Lanes. 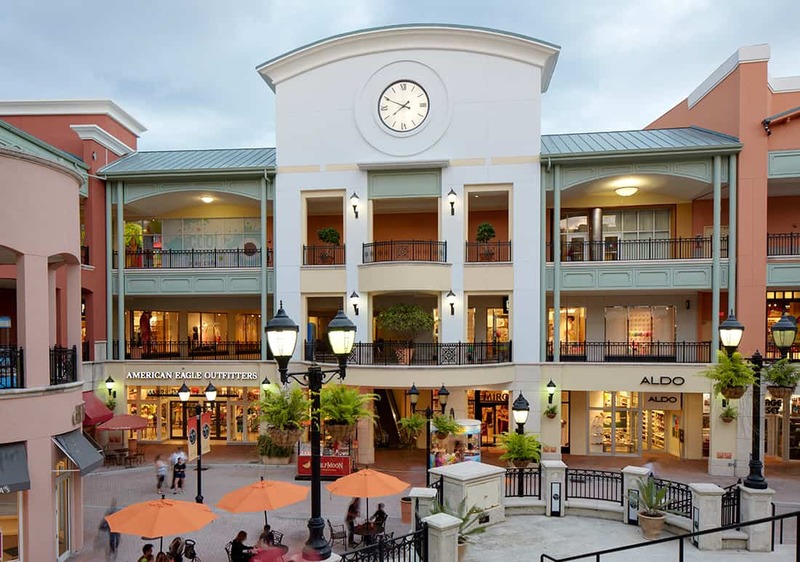 Some of the shops at this pleasant and moderately sized outdoor mall include, Z-Gallerie, a Barnes & Noble Superstore, Armani Exhcange and Banana Republic just to name a few. Check out their “Deals” page for current specials and for map and directions to the Shops at Sunset Place click here. Exit the Shops at Sunset Mall to the south and you will be on Sunset Drive and a charming little neighborhood of small boutiques and restaurants known as SoMi. 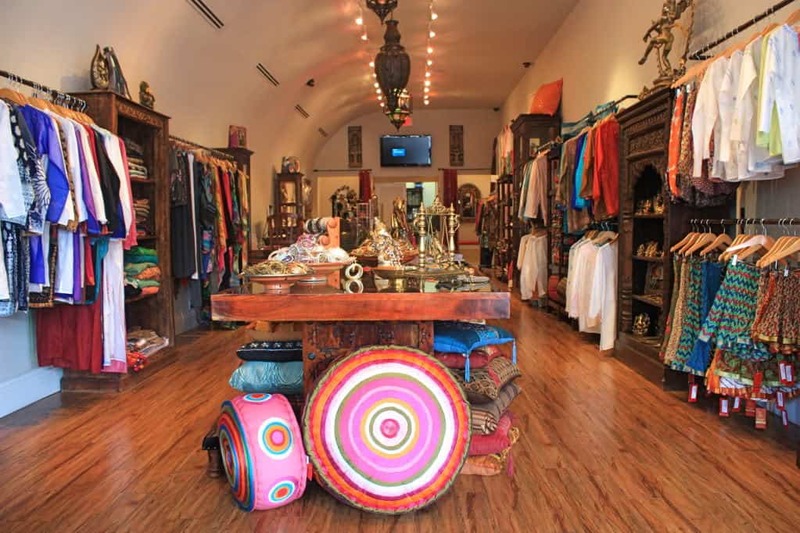 Check out Boom Shanti for unique Moroccan and Indian fashions or Blush Boutique for current trends for women. You can find out all about the shops and restaurants in this area over at www.shopsouthmiami.com.